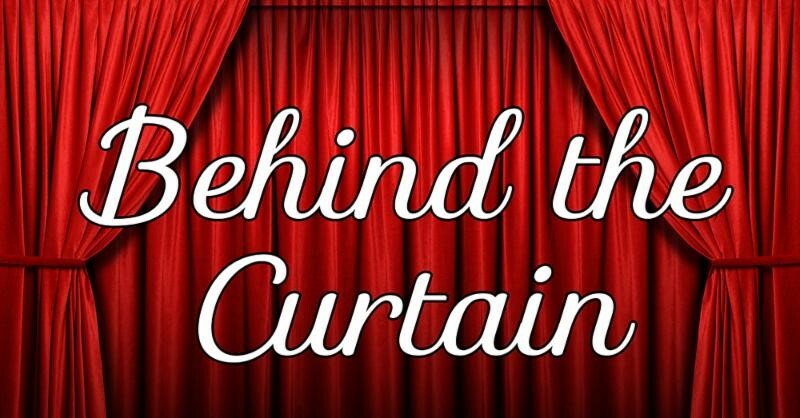 Enjoy an exclusive look at the inner workings of the theatre with this memorable behind-the-scenes experience. A guided tour of the backstage area will culminate with an intimate pre-show reception. Tour begins at 6:30pm.